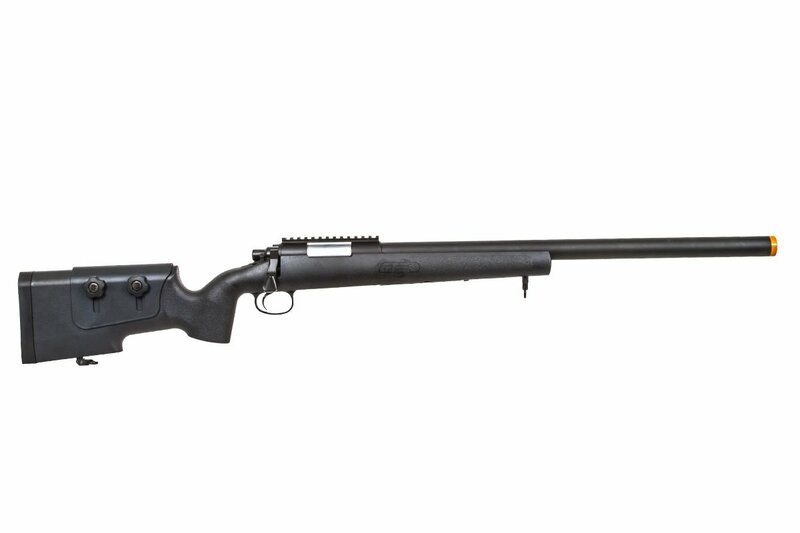 The Classic Army SR40 mimics commonly used bolt action sniper rifles used by law enforcement and security agencies. Every CA SR40 Airsoft Rifle has a metal receiver with a Picatinny rail to provide the user an option of mounting different optics needed for the mission. 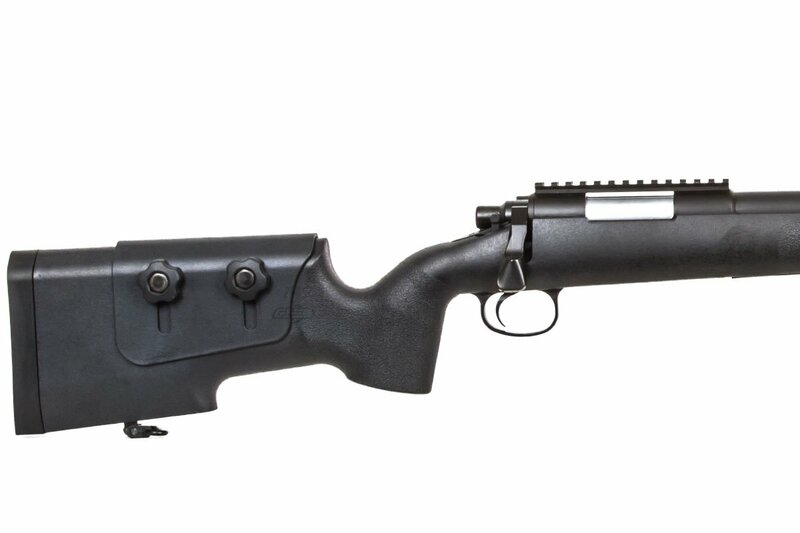 Towards the rear of the rifle is an adjustable cheek rest which in return allows the shooter to always obtain the proper height to the optic as well as proper eye relief. 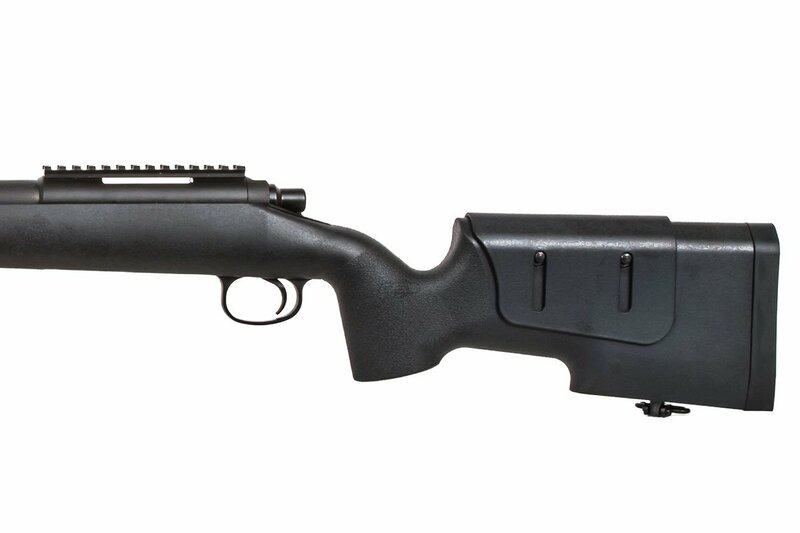 The entire stock of the gun is made out of a strong polymer material that is not only designed to prolong the life of the rifle but also designed to be lightweight reducing player fatigue. The front sling mount can be removed to accommodate different bipods. 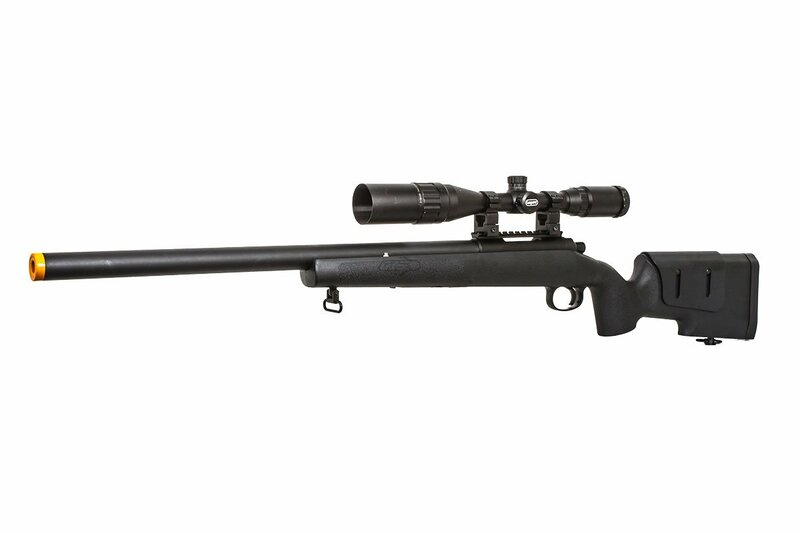 Internally, all of the components of this airsoft gun are VSR10 compatible. Those that seek even more performance will be able to upgrade all of the internal components to aftermarket parts with ease. Overall, this model is replicated to such a degree of requirement offering absolute precision shot after shot. With the unique stock and precision, this is a rifle no one would want to go against. 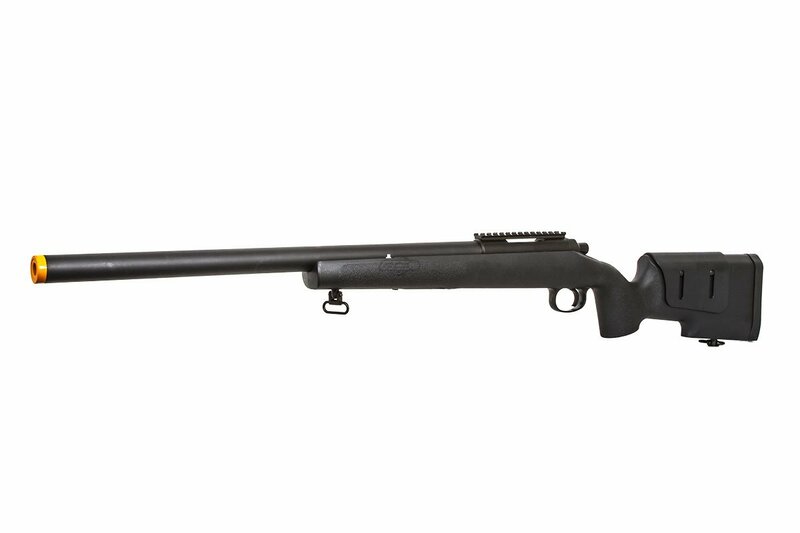 Lightweight and easily maneuverable this is an excellent rifle for beginners or experienced players. Let me start this review by saying that I am an avid sniper, and have been building snipers for a while now. I got this gun in the Thanksgiving Mystery Box. 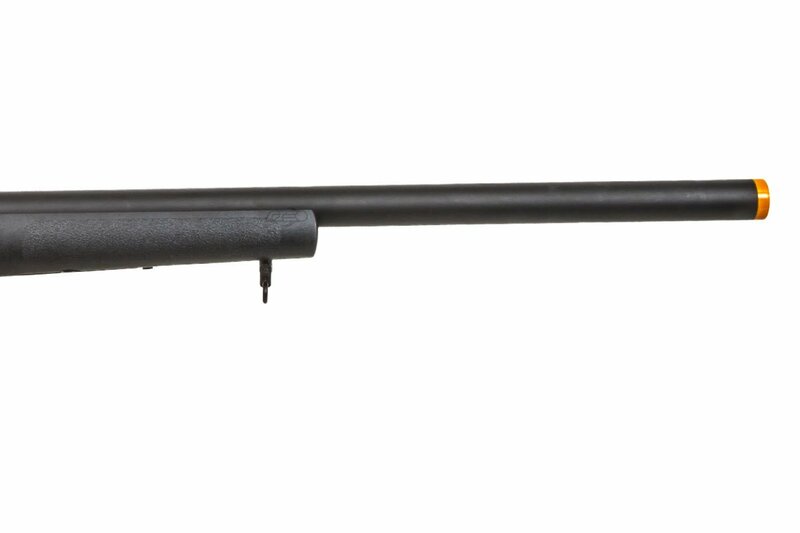 The Classic Army SR40 is a cheap way to get into the sniper role. HOWEVER, I would not recommend this gun if you are looking to upgrade it. Out of the box the bolt pull is VERY crunchy and stiff. I had to put lube on the bolt before I could even test fire it. When I tested it over the chrono, it was shooting around 400 FPS. Which is about normal for a budget line sniper out of the box. Seeing that I have built a bunch of snipers, I have a bunch of spare VSR10 parts sitting around collecting dust. So I thought what the heck, I will upgrade it. I put in a Laylax Cylinder, AA spring guide, Laylax 90 degree piston, Laylax cylinder head, and finally a Laylax Zero Trigger group (90 degree trigger group). All the parts seemed to work fine in the receiver, and the trigger group bolted up just fine. HOWEVER, when I tried to install everything back onto the stock, thats when I ran into compatibility issues. the stock will not work if you have a aftermarket trigger group. you will have to modify the stock to get it to work properly and risk the integrity of the stock. 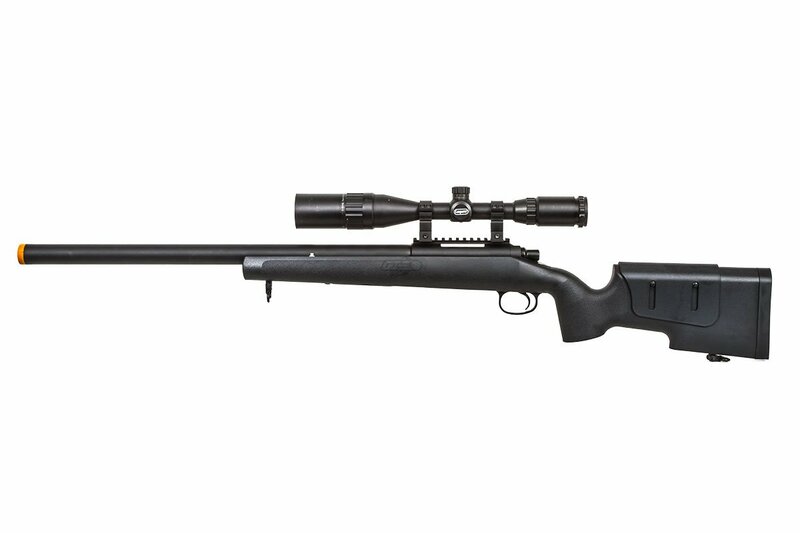 If they change that little problem, then Classic Army can truly say this gun is VSR10 compatible. As it sits right now it is not truly 100% compatible. All said and done, the gun may be good for a starter, but it is NOT good for someone that wants to build it into a high powered shooter. You arenÂ’t going to buy it. $109 come on buy it! 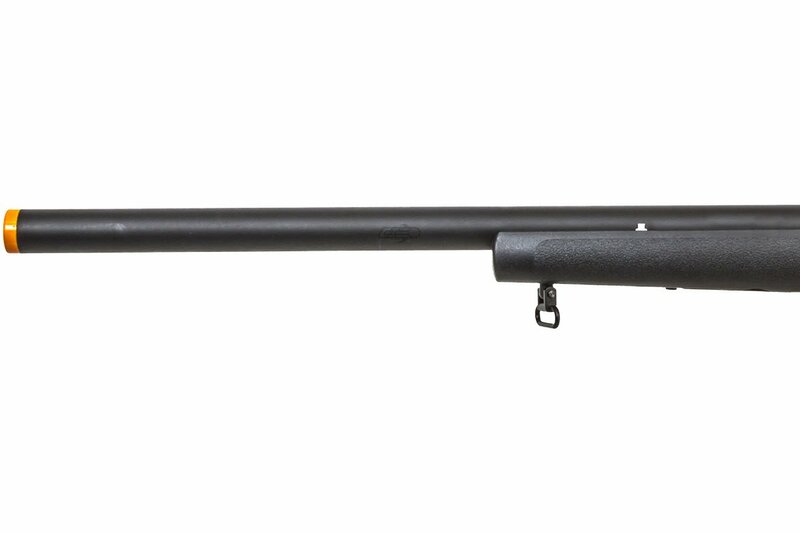 Would the m24 ltr mags work in this gun? LTR mags are only compatible with the LTR.